Junior Alex Bellem makes a move around a T.C. Williams player to take a shot on goal on May 9. After closing their regular season on May 2 with a 11-6 victory against Hayfield, the boys varsity lacrosse challenged a dominant T.C. Williams. However, the Titans came out on top with a score of 17-7 on May 9 in the semifinal of the Gunston District tournament at T.C. 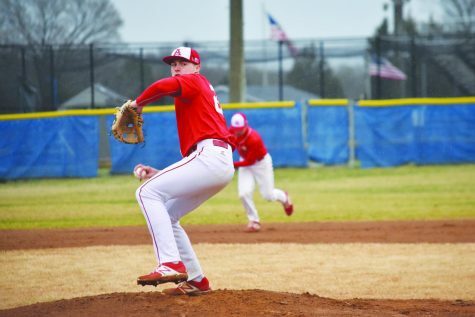 Before the May 9 matchup, Annandale had already faced the Titans a total of two times and lost two heartbreakers. The scores were 6-17 and 5-17 on April 19 and April 23 respectively. Additionally, AHS won their game five days prior against another Gunston district team, the Mount Vernon Majors, by a score of 8-4. 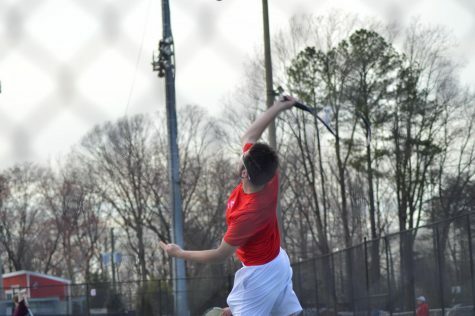 This match proved the Atoms’ strength during a rematch in which the last time Annandale faced Mt.Vernon, the Majors were victorious in an incredibly even match, resulting in a score of 8-7. 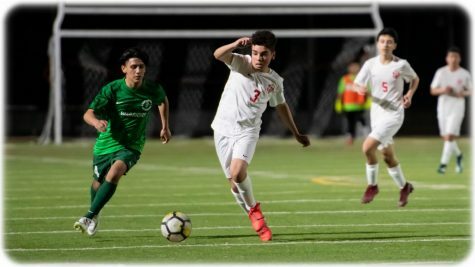 From a set of tough losses during the course of the season, the Atoms had to rebound and prepare both mentally and physically to face a rather strong 9-6 Woodbridge team in the regional tournament. A win would advance them to the Regional Semi-Final and keep their season alive. “I think that the regional tournament game against Woodbridge was our best all around game of the season. However, it was a close one. Luckily, we had guys step up exactly when we needed them to in order to get the job done,” Figley said. The Atoms rallied to defeat the Woodbridge Vikings by a close score of 8-7. “During the game, our top three offensive players, Alex Bellem, Matthew Dinh, and Cameron Foti, excelled,” coach Maglisceau said. All three mentioned players above went on to score a combined eight goals, AHS’s total score in the game. Bellem scored four goals, Dinh scored two, and Foti scored two. “We had a few great assisted goals as well as some hustle plays that shifted the momentum. Also, Caesar Lopez-Funes, a senior on the team who plays defense, had some big hits that got everyone fired up,” Figley said. 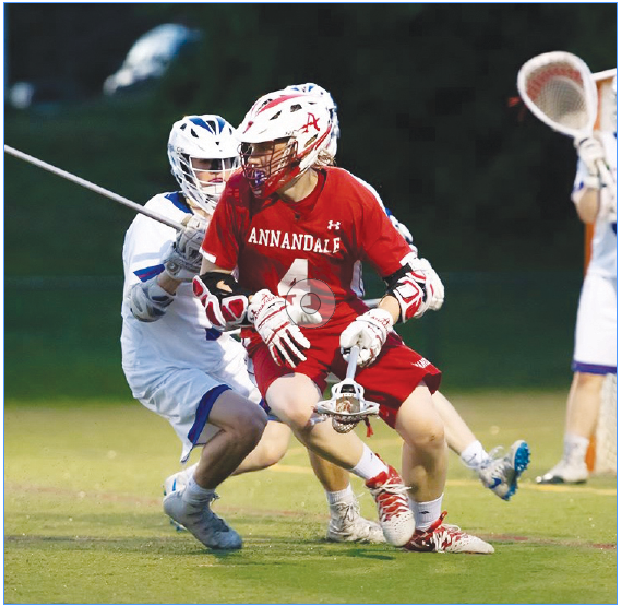 The result of this game proved Annandale’s ability to be resilient and overcome tough losses in the past. “Overall, as a team, we have great chemistry and we grind it out. However, there are teams with better stick skills than us, but we do our best to make up for it with grit and energy,” Figley said. 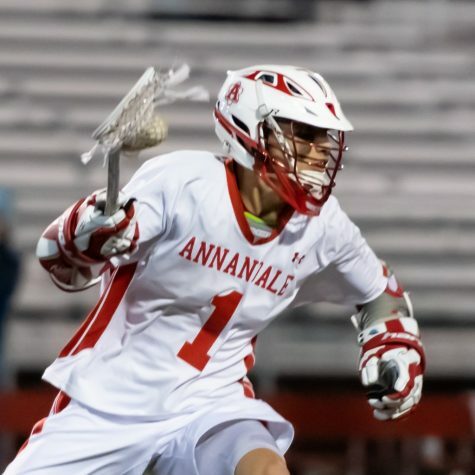 This huge win moved Annandale on to face West Potomac in the Region 5A Quarter Finals on May 22. The score of the game against West Potomac was not released by the publication date. West Potomac, another mighty Gunston district team, defeated Annandale twice this season by scores of 13-7 and 12-6. 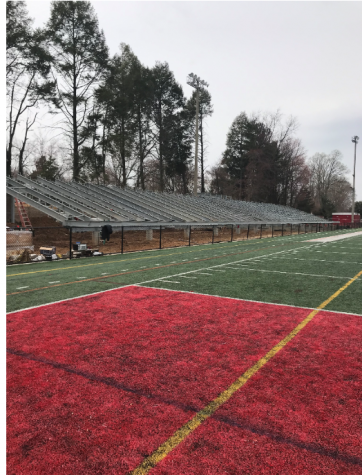 “In practice leading up to the game on May 22, we needed to work defensively against West Potomac’s top offensive player, senior number 33 [Andrew Campbell]. We had to be able to stop his shot from the top of the box,” coach Maglisceau said. 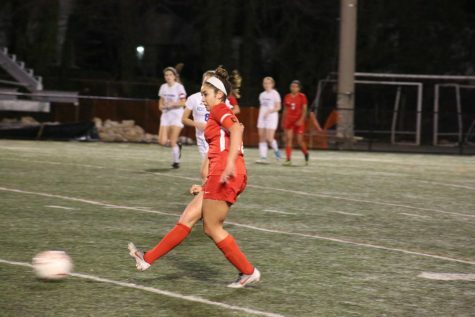 “Before we played West Potomac, we hoped to have improved on little things, such as connecting passes, making smart decisions, and maintaining possession of the ball, key aspects of the game,” Figley said. But, a win against West Potomac to move on to the region semi-final was no easy task as West Potomac won the Gunston District championship. Additionally, they were on a six game win streak that may be tough to shatter. 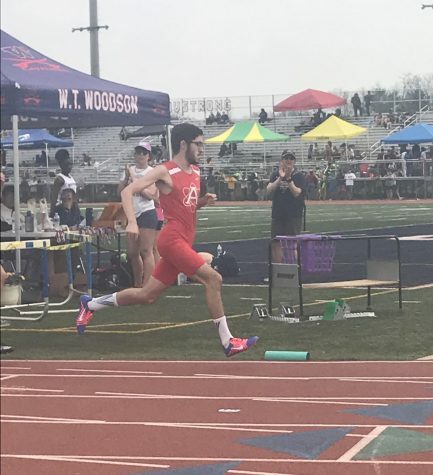 They have an overall season record of 12-3 with their only losses being against Lake Braddock (by a score of 13-6), McLean (by a score of 6-2), and the second place finisher in the Gunston District tournament, T.C. Williams (by a score of 8-9). 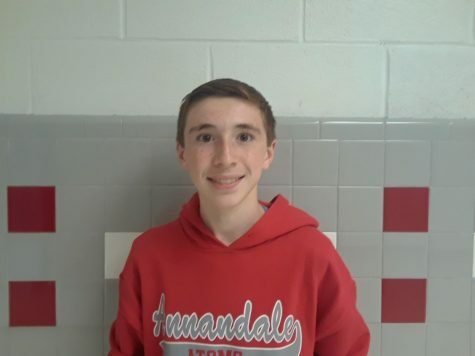 In the Gunston District tournament, Annandale placed third. “Overall, we have had a great season where we have improved on many skills in practice such as ground balls,” coach Maglisceau said. 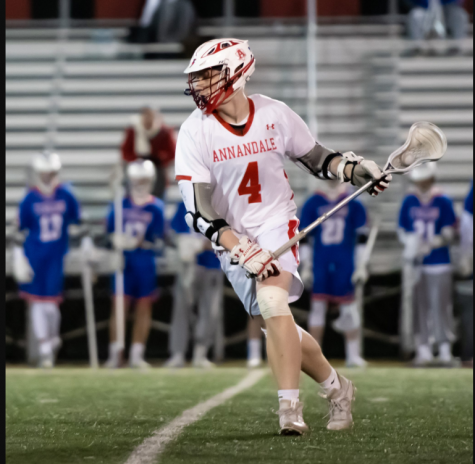 Annandale has proven to be able to bounce back quickly after losses, as shown against Mount Vernon, and may be able to keep their season alive.